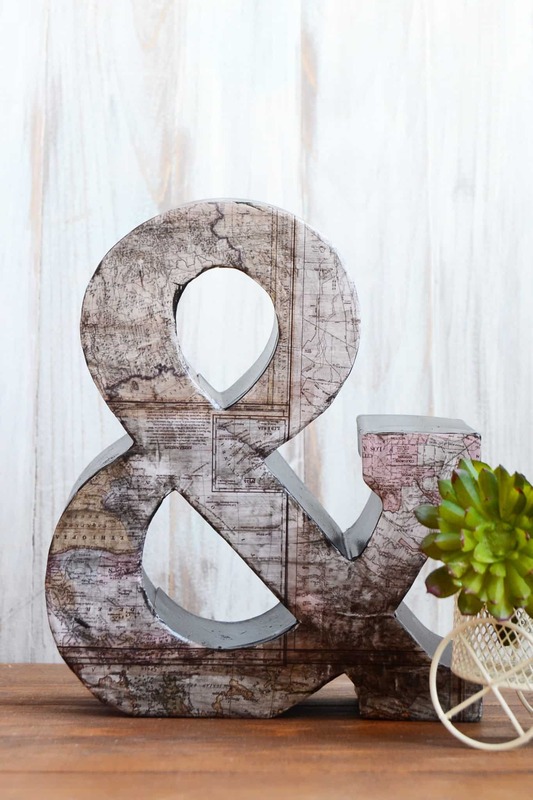 Use Mod Podge, paint, and map scrapbook paper to make this unique decoupage letter for home decor. It's easy to create your own with a fun vintage effect! 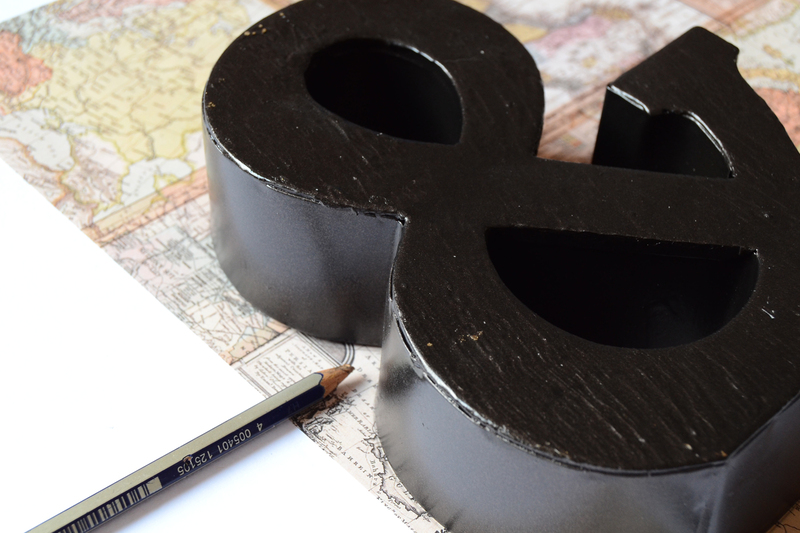 I'm in the process of creating another focal wall for my little apartment, and I decided I needed some fun letters with it – so I decided to buy some. 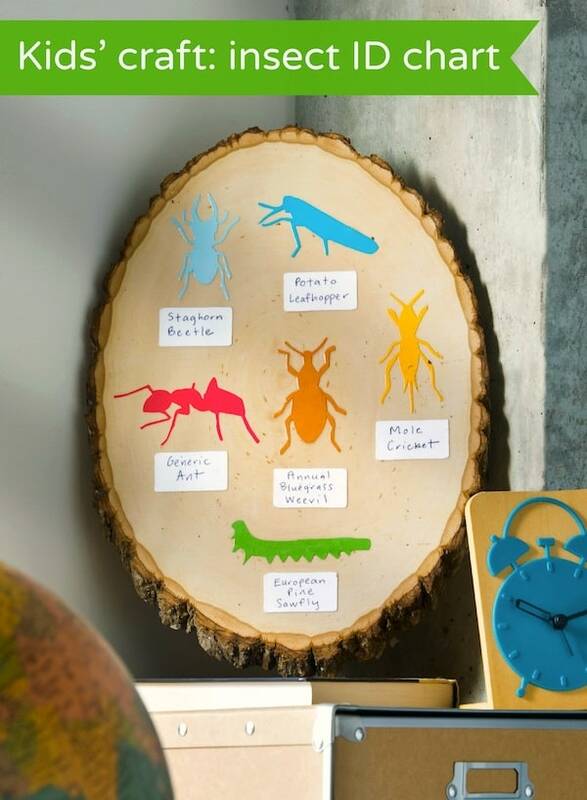 Since they weren't the color that I wanted, I decided I would make over one to suit the rest of my wall decor. 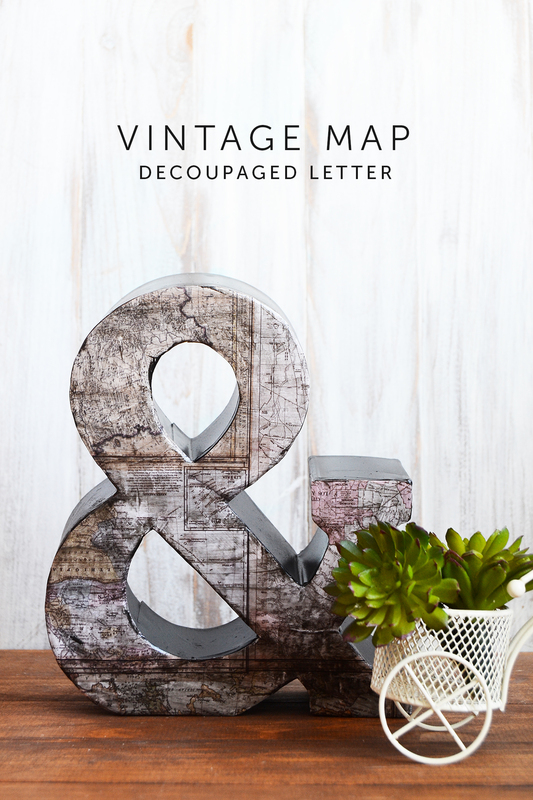 Thus the Vintage Map Decoupage Letter was born! See how easy it is to create your own and apply a vintage effect to any paper! Step 2. 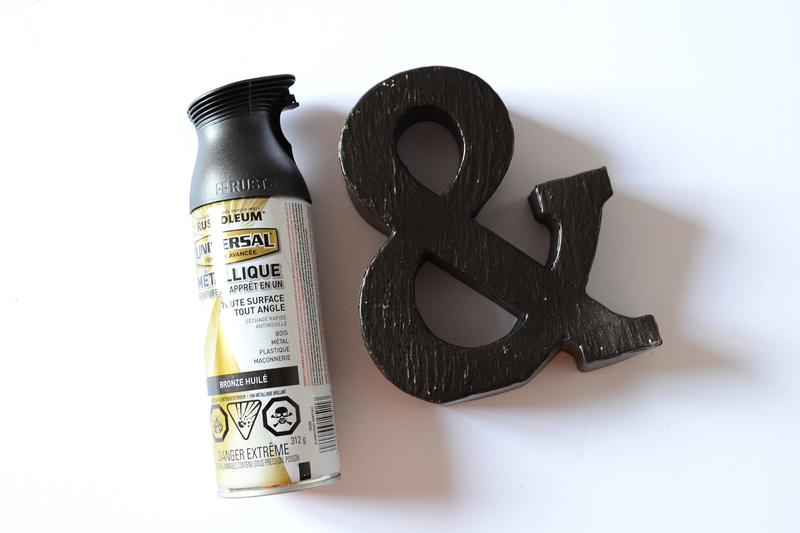 Spray paint your letter – I used oil rubbed bronze as I wanted a dark brown town for mine, but black or a regular matter brown would work just as well. Step 3. 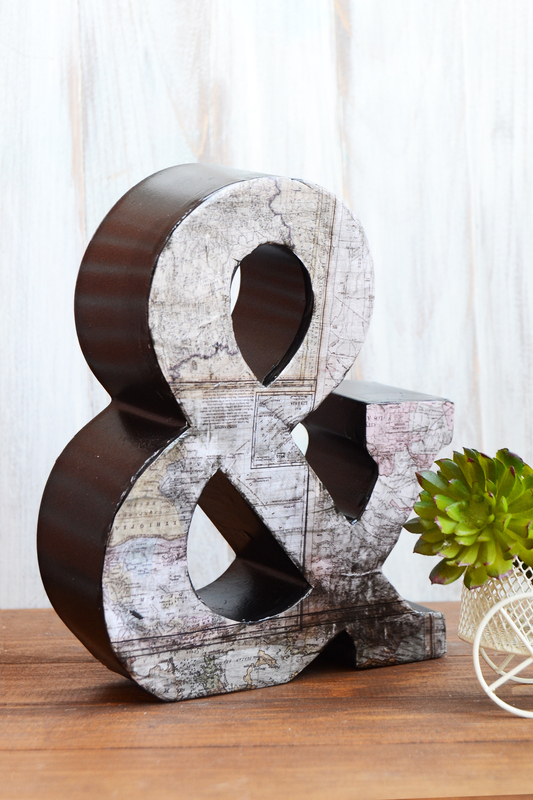 Trace your letter onto your paper of choice – my husband is an avid map person so I decided to use map-printed paper from the craft store. If the back and front sides are the same, trace the backside of the letter. Step 4. Carefully cut your letter, making sure it fits just right or just a little bit bigger – you just don't want it to be too small to your letter. Step 5. 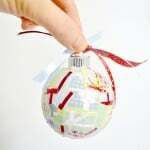 Apply a layer of Mod Podge, and then adhere your scrapbook paper. 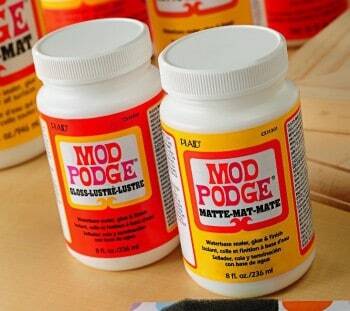 Once dry, apply two or more layers of Mod Podge. Step 6. 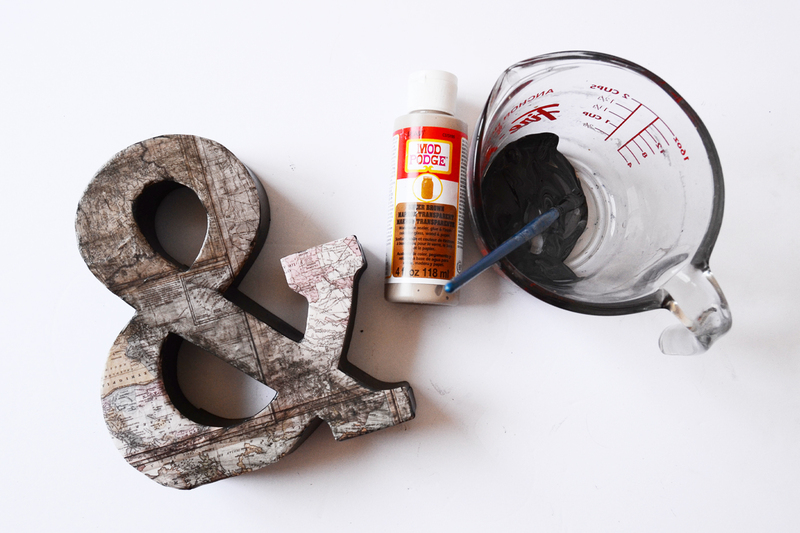 To give it a vintage effect, mix some Mod Podge Sheer Colors with a bit of black paint. Paint on the letter sparingly, making sure you don't leave brush streaks. 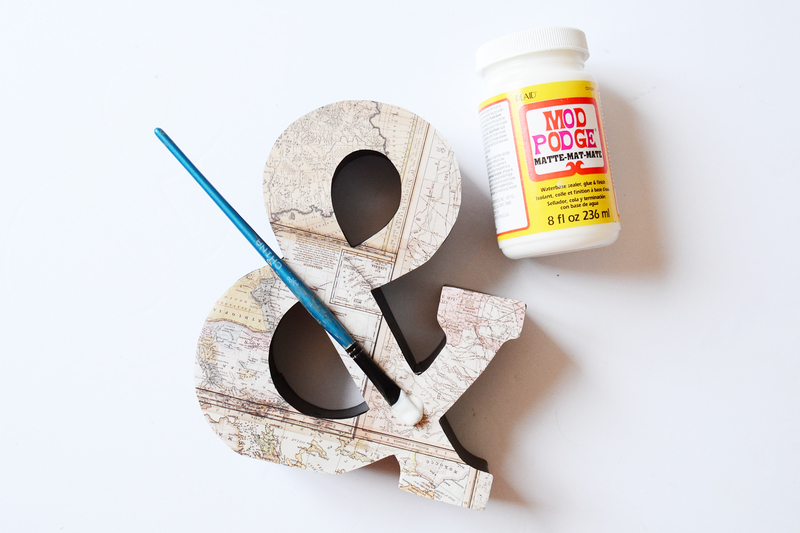 If it does build up – don't worry, just work in Matte Mod Podge to dilute the mixture on your letter/surface and it'll clear it up. 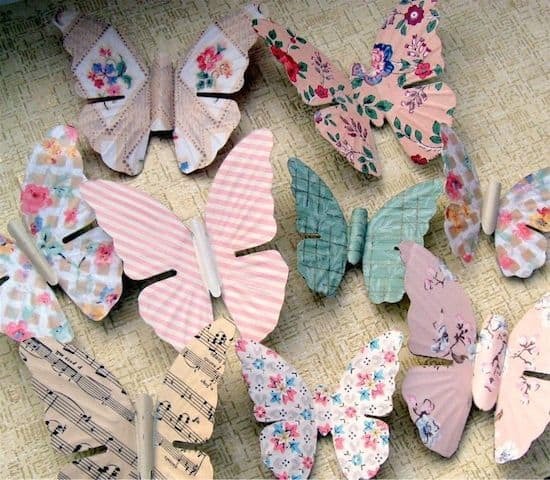 And you are done with your decoupage letter! You can apply the sheer color not only on vintage themed scrapbook paper but to other designs as well to make them look ‘aged'. 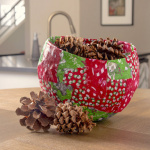 What type of artwork do you prefer in decorating your home? 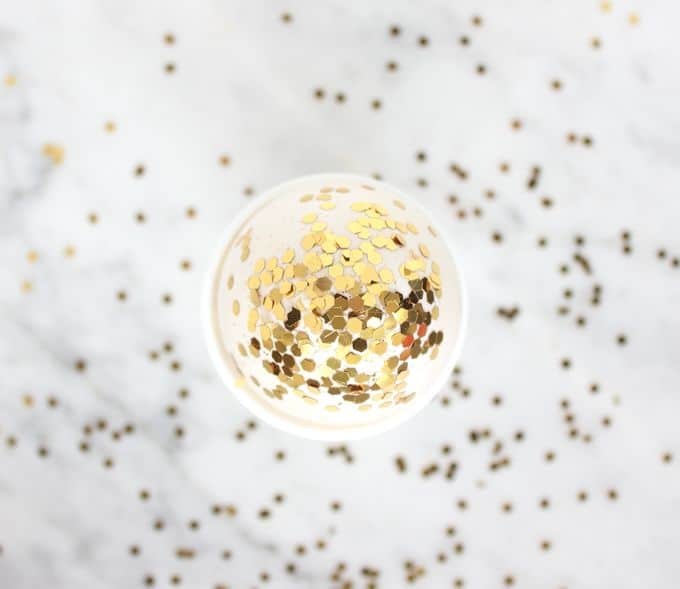 Don’t forget to check out my blog for more DIY ideas and free printables! I love this! 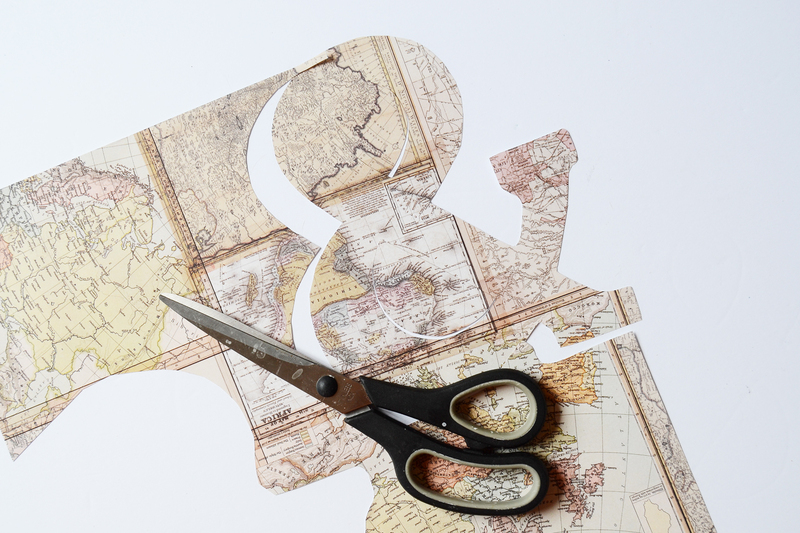 I love to decoupage, for starters, and my husband enjoys old maps. 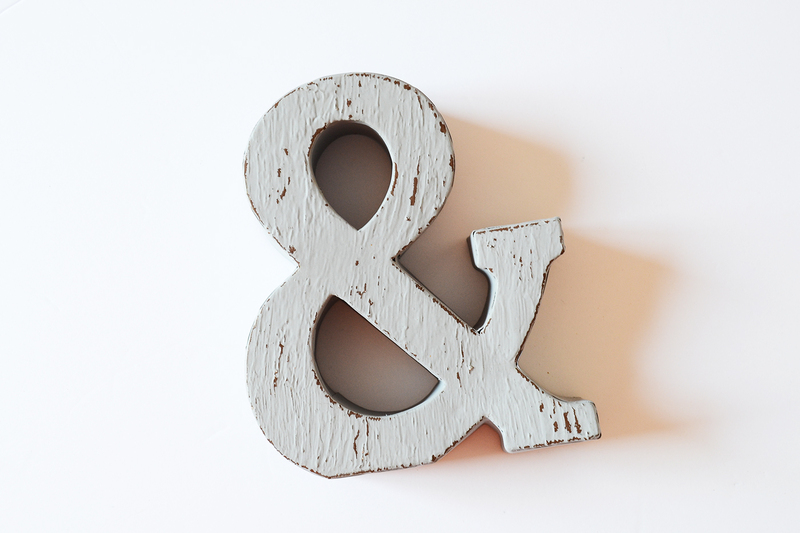 I need to do some work on our stairwell and letters and ampersands would make nice fillers and splashes of color. Thanks!